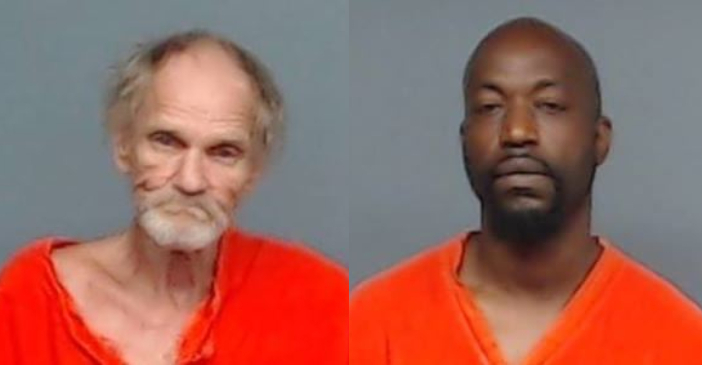 The Texarkana Texas Police arrested two men after catching them trying to break into a truck with a knife and a clothes hanger. We arrested these two guys on Saturday morning after they were seen trying to break into a truck in the 900 block of W. 3rd Street. Although they were using a knife and a clothes hanger to try to open the doors, they claimed to have permission from the owner to do it – but a quick phone call to the owner proved otherwise. 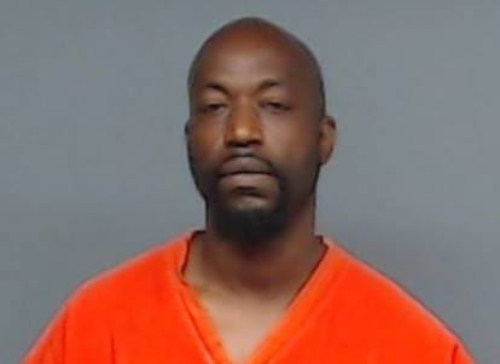 Tommy Aubrey, 41, of Texarkana Arkansas was charged with Burglary of a Vehicle and Possession of a Controlled Substance (meth). 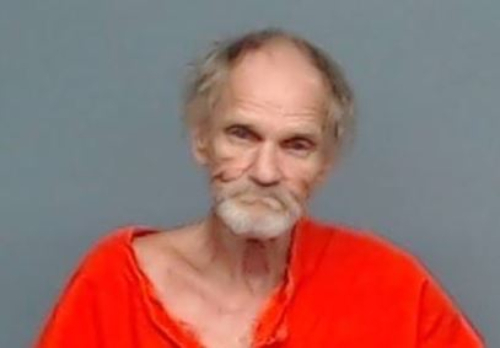 Weldon Gannon, 66, of DeKalb Texas, was charged with Burglary of a Vehicle and Possession of Drug Paraphernalia for the syringes found in his pockets. Both are still being held in the Bi-State Jail. Their bond has not yet been set.